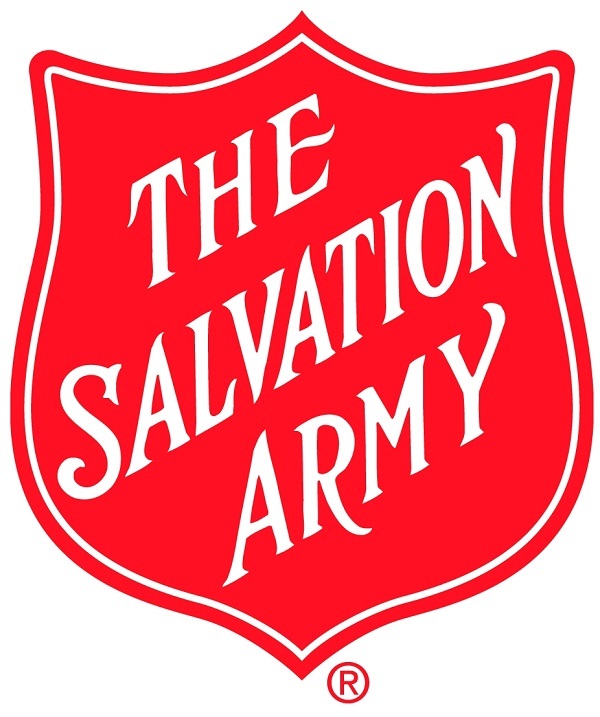 The Salvation Army provides community outreach services through a food pantry, free lunch program, Pathway of Hope, and a 60 bed homeless shelter. 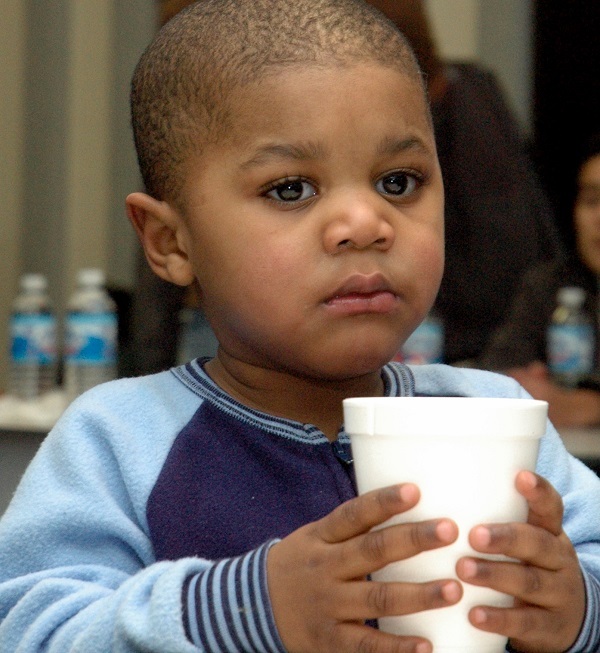 The Salvation Army is a recognized name that strives to live up to its slogan of "Doing the Most Good." A donor is assured that 84% of funds received goes to direct services for the community. Harbor House is the only shelter in Boone County that serves a non-specific population (single women, single men and families), and Harbor House provides private family rooms for families in need. Blessed Resurrection !!!!! Easter is for the Bunny!! !